Regular eye massage using ball roller promotes blood flow to the under eye area and helps prevent blood from pooling in the capillaries under the eyes. Apply your favorite 1ml eye serum each side and use the eye ball roller starts from the inner corner to outer corner of the eye for 30 seconds (insider tip: make sure the roller is moving 360 degree). Eye daily 80% of users who tried this routine experienced firmer and more elastic eye contours, and 84% of users saw increased product absorption. Apply with skin care cream/gel, moving upwards and massaging gently around the eye area one side to the other side, to lift & smooth and deeply nourish skin around eyes. Massage in upwards position on the corners of your mouth, tighten lip line, keep the corners of mouth presenting charming Mona Lisa smile. Massage upwards motion long the neck line with the help of Eye Wrinkle Ironer ions & high-frequency micro-vibration, our skin absorb essence completely, moisturized deeply and youthful appearance comes. 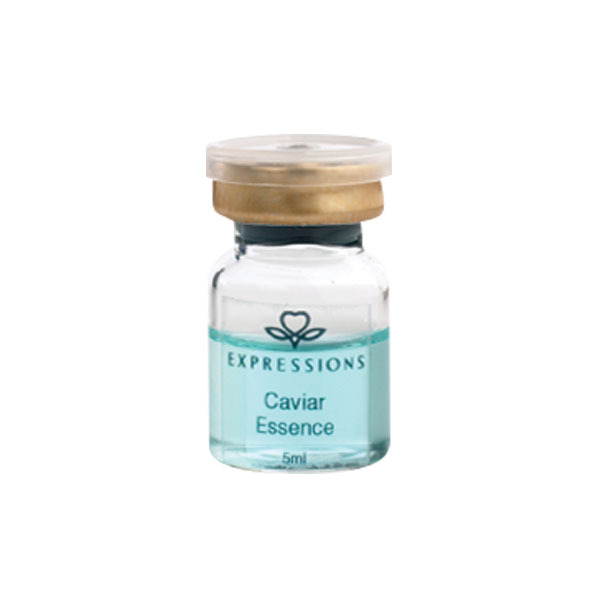 Expressions Caviar Essence Ampoule is suitable for customers who want to target anti-aging, whitening, moisturizing, improve skin elasticity, uplifting and facial glow. This ampoule contains rich antioxidant properties which helps to strengthen and protect skin against harmful UVA and UVB rays. It also contain rich omega-3 and omega-6 fatty acids which promote glowing, radiance, luminous and balanced skin. It will also stimulate to promote collagen production. The highly intense moisturizing properties keeps your skin hydrated all day long. When this ampoule is used in the day time, it is strongly recommended to use sunblock to prevent reactive effects. FREE ONE MORE EXTRA AMPOULE! 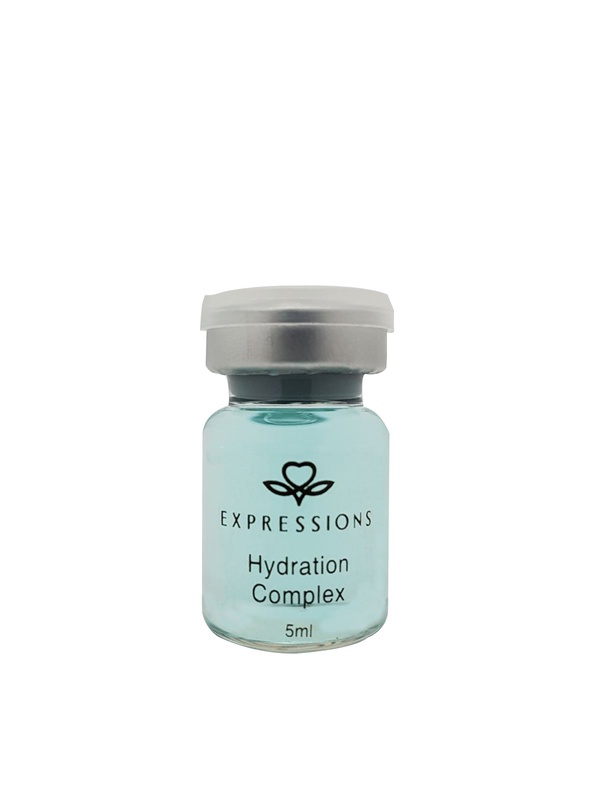 Expressions Hydration Complex Ampoule can improves skin hydration and skin elasticity. It can also diminishes the appearance of fine lines. 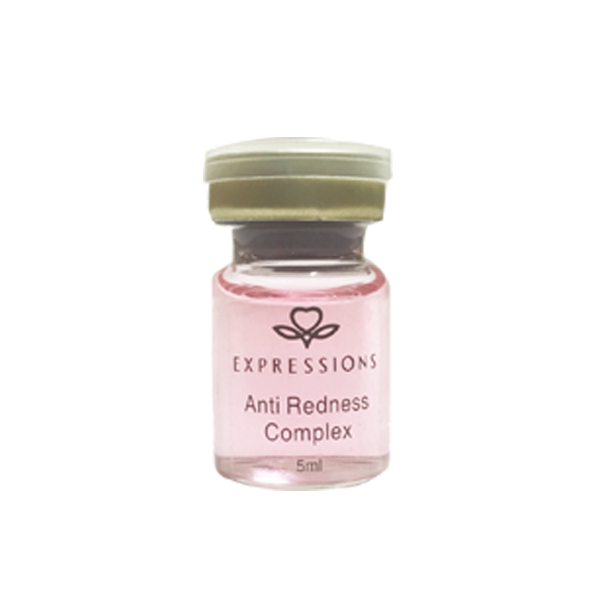 Expressions Anti Redness Complex Ampoule is suitable for customers who have sensitive skin and easily get redness when the skin is exposed to the sun or during daily activities. This ampoule will help to reduce redness, clam down the inflammed skin and improve the skin condition after consistent usage.